The convenience of a good index in printed documents is essential to ensure fast tracking of the desired content, and a rapid overview. 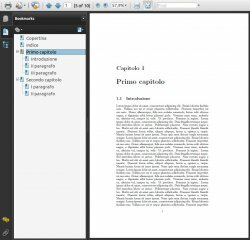 In PDF files, however, the situation is different, they are always too slow and uncomfortable, not to mention of their consultation in the ebook reader. 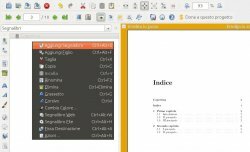 So the bookmarks become an unavoidable choice, below I describe how to insert them with LaTeX or with a friendly GUI editor. Reading and referring to various types of PDF, I noticed how is difficult to search for a particular chapter or section inside them, although some of them have tables of content (alias TOC) well structured. It also happens to have different page numbering, i.e. the first part is numbered with small Roman numerals, while the remainder will start again with the classical Arabic ones. 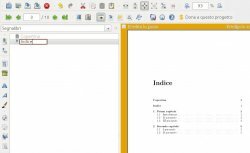 In this way the desired page in the PDF will be burdened by the initial number of pages (in Roman style) and every time you have to point in a specific page, as you read in the TOC, you have to make a sum to reach the right page. 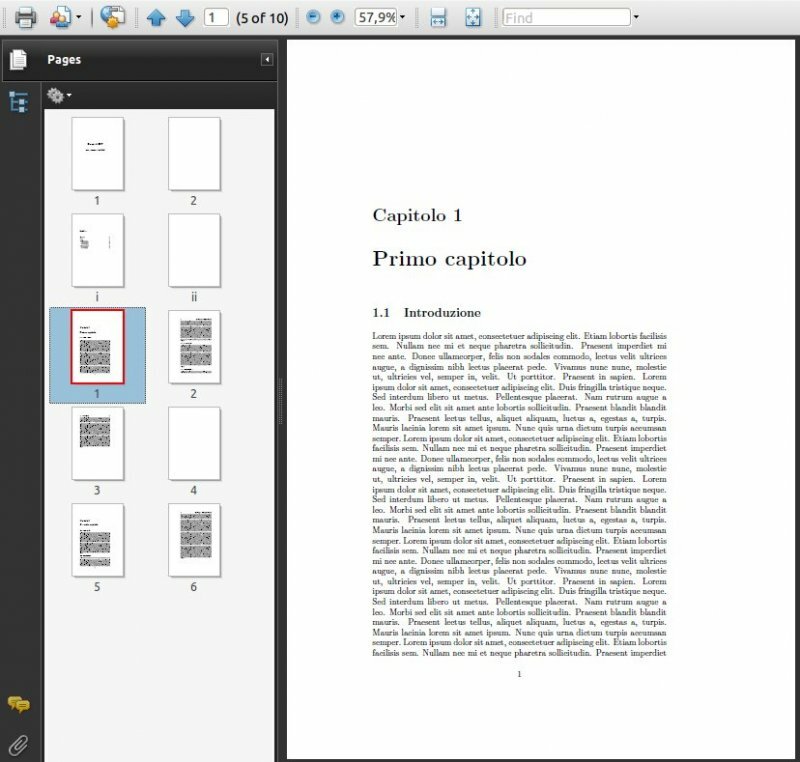 In fact, there are also PDFs with clickable TOCs that solve the problem, but in the eBook reader require a steady hand and finger very small and precise to active the link, therefore they help up to certain point. And if you want to add or change them? 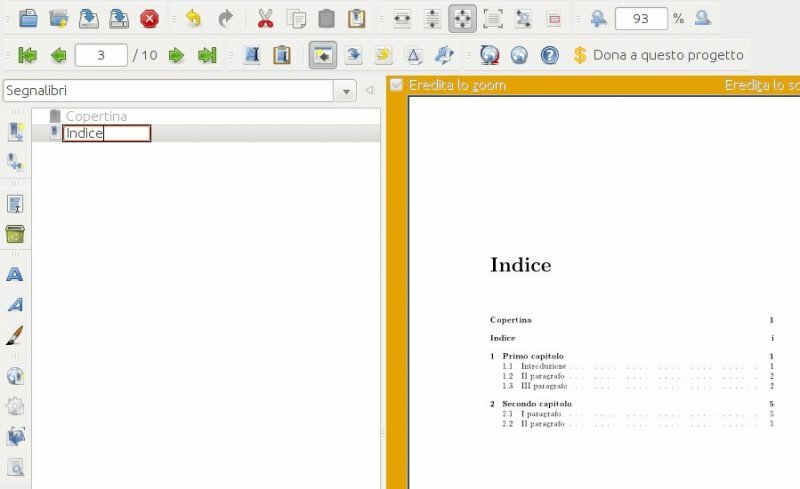 You can do this in two ways: manually using LaTeX or easily using a java software called JPdfBookmarks. 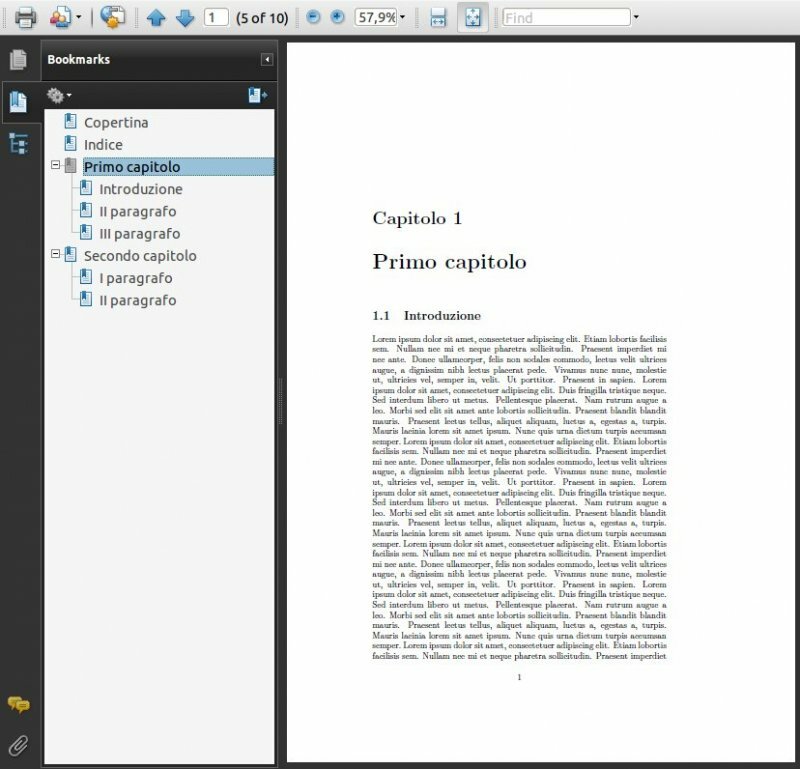 Using pdflatex you can compile a new PDF with bookmarks. When you finished, you can save everything in this initial file or in another one. For more information and to learn the advanced features of this software, you can read the documentation in the project site.